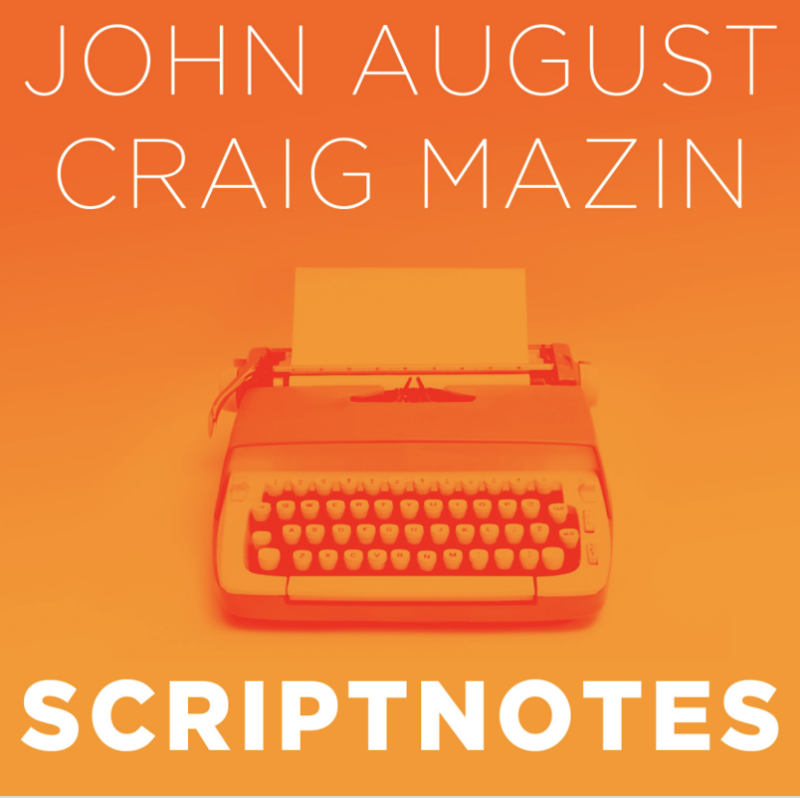 Delightful podcast taking a deep dive look at The Princess Bride by a pair of scriptwriters. They discuss how the “abridged” structure brings us only the best parts of the story and what this means for the characters and world: less exposition and more time for the fire swamp, RUS, and the pit of despair. From the frame story to the myth of the Dread Pirate Roberts, The Princess Bride shaped decades of screenwriters but would be inconceivable to produce today.